Leicester City manager Claude Puel has admitted his return to Southampton will feel strange for him but is focused on getting a fourth win in a row for his new club. 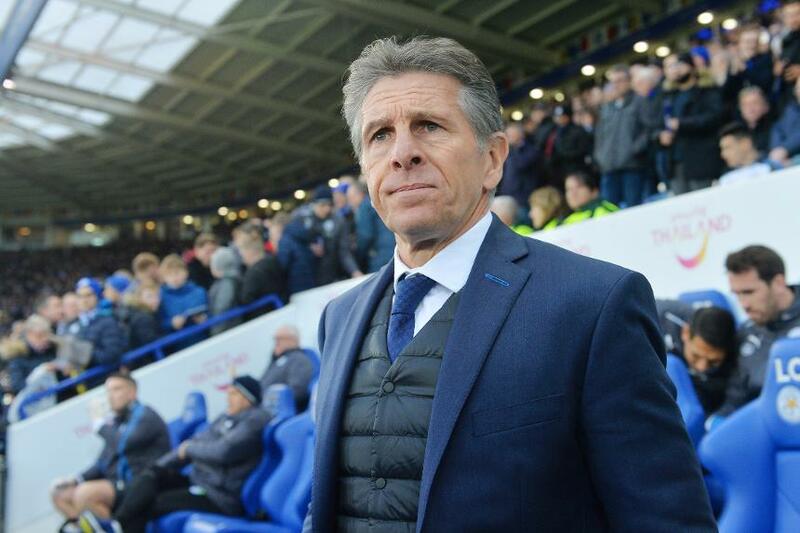 Puel was in charge at Southampton last season but parted ways with the club in the summer, before taking over at King Power Stadium in October, where he has made a flying start. "It will be a strange feeling, of course, to go back to St Mary’s Stadium," Puel told Leicester’s official website. "It will be nice to see some familiar faces, but the most important thing, like it is for the players, is to keep a good focus. "We want to try and make a strong game against this team."